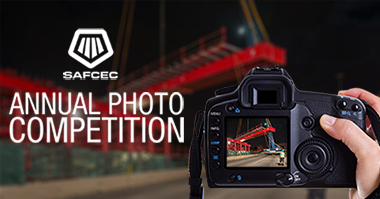 The SAFCEC Annual Photo Competition is now open! Send us your entries, and if we love your photograph, it will feature as one of the twelve selections in the 2018 SAFCEC wall calendar. Entries from both industry professionals and photography enthusiasts are accepted and must portray civil engineering projects and/or people engaged in civil engineering activity in South Africa.